Heather Shaw has always had a passion for Real Estate and Design. While other girls planned their perfect wedding, Heather planned the perfect dining room. This passion, at first a hobby, transitioned into a successful career in design and home renovation. That career branched further into home organization and staging. Heather has now combined her expertise from all these areas into a career in Real Estate. Heather and her Husband Ed raised their family in the Yonge & Lawrence area of Toronto and in 20 years they have moved seven times (another move is imminent – sorry Ed! ), as she perfected each home and then grew restless for a new project. Having lived in the neighborhood for 20+ years, Heather is an expert on local schools, parks, shopping, activities and more. 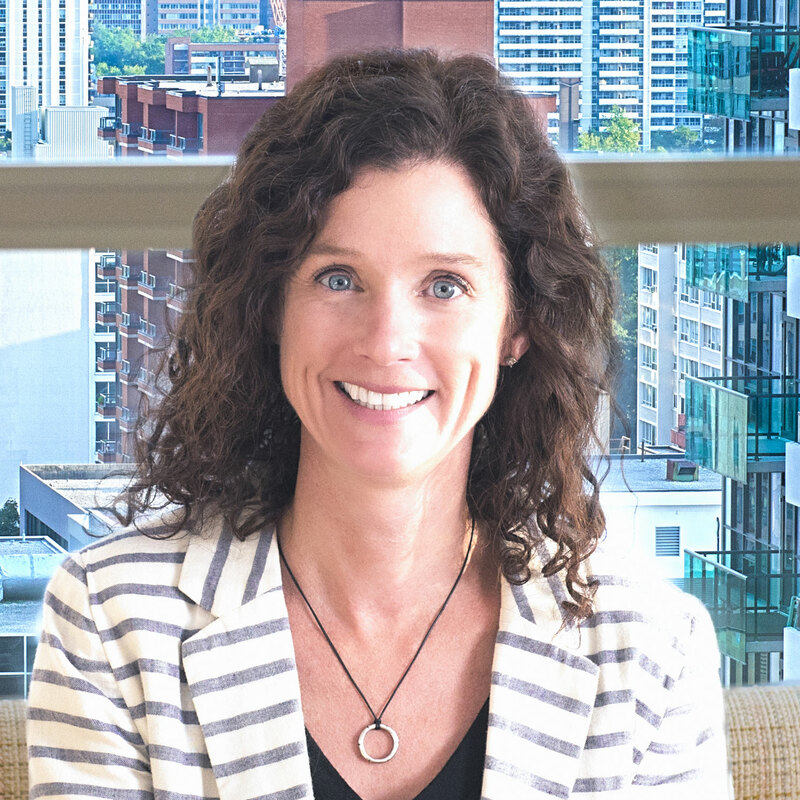 Heather’s background in home renovations, project management, and staging has given her insight into other parts of the city, home construction rules and regulations and helped her develop a keen eye as to what is possible and the potential of any property. Heather also has a genuine passion for taking on new challenges – this spring, she took time out for the Camino de Santiago, an eight hundred kilometer walk across the top of Spain! Heather loves making a positive difference with people, and her career has allowed her to do just that. She listens to what you want, what you need, what you expect, and what your limits are. Then, she helps you find the perfect fit. This approach has really worked – she has never advertised yet continues to have a steady stream of referrals. Luckily for me, I have great fortune of working alongside my dear friend and now business partner Heather. My years of experience and head for business in the Toronto real estate market along with Heather’s design expertise, renovation resources and neighbourhood knowledge complement my skills perfectly.